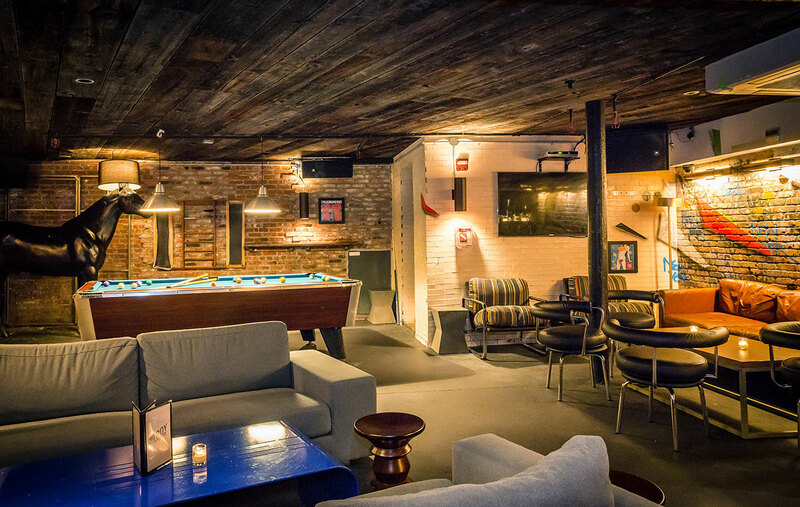 Welcome to Glory, one of the trendiest lounges in the Lower East Side. 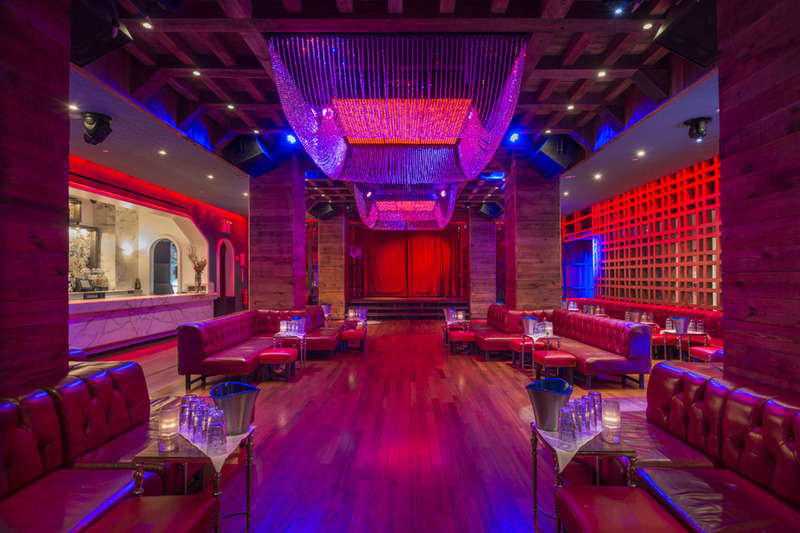 The energizing vibes, decor and resident DJ make Glory a top place to host your next party at. 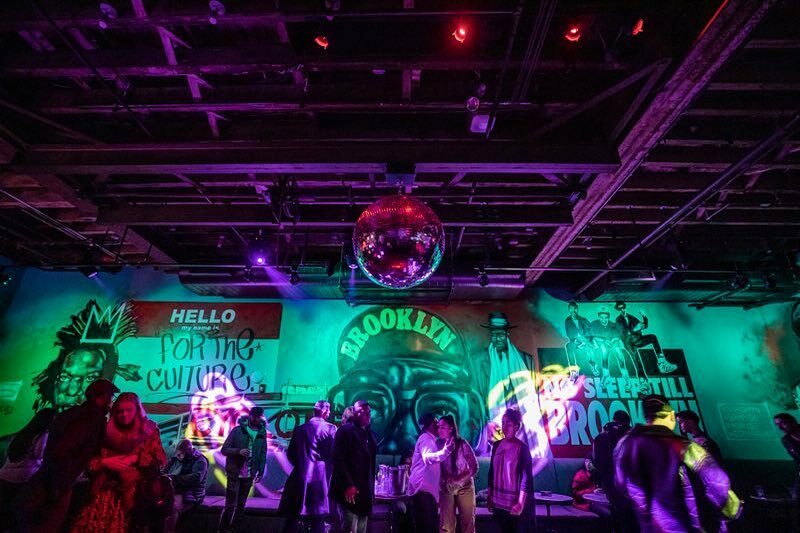 The black and red interior is decorated with three murals depicting a graffiti tag, a trio of prostitutes, and the Manhattan skyline. 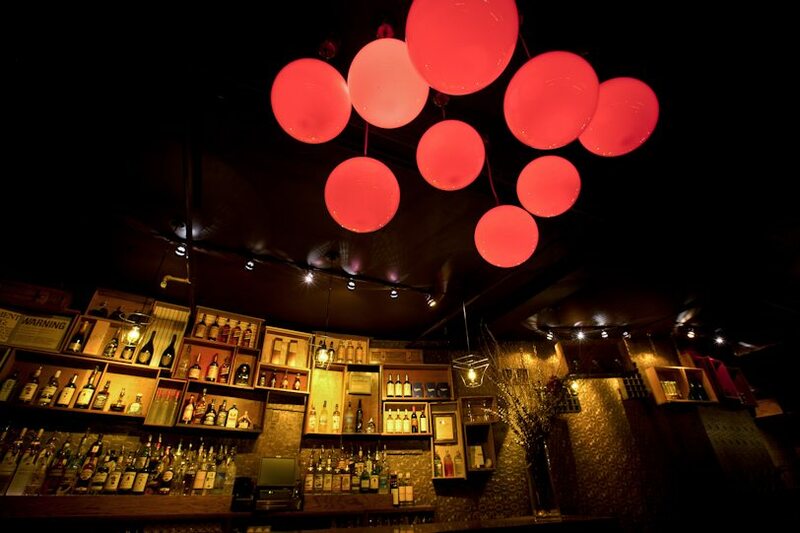 The influence of nearby Industrial Plastics can be seen in the red screens on the front windows and the red plastic holders in the exposed-bulb chandeliers. 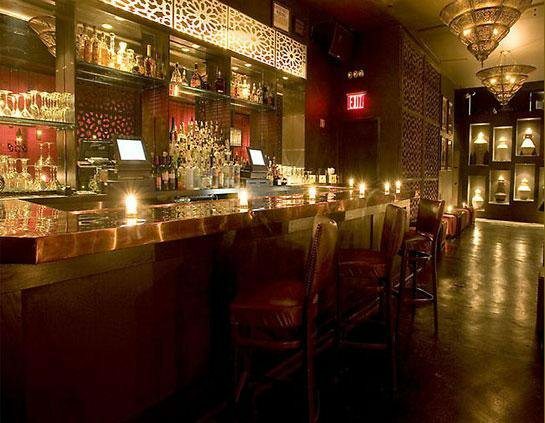 Ms. Yoo is an awesome bi-level lounge in the Lower East Side. 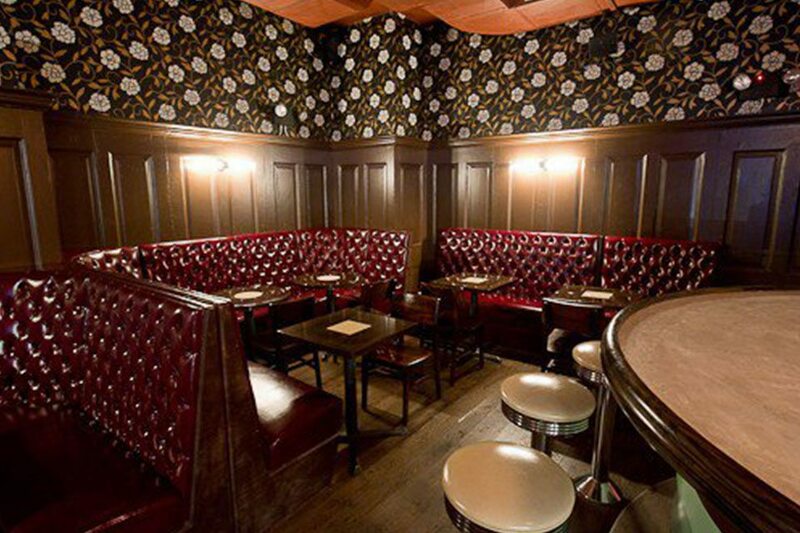 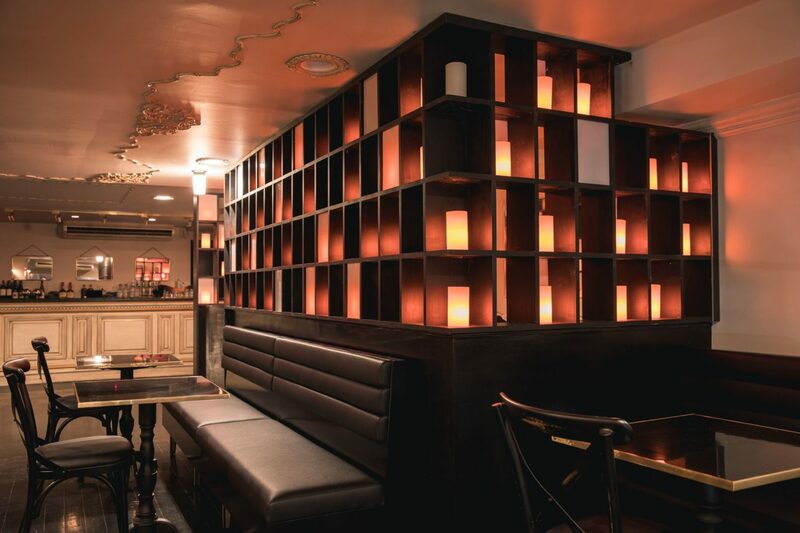 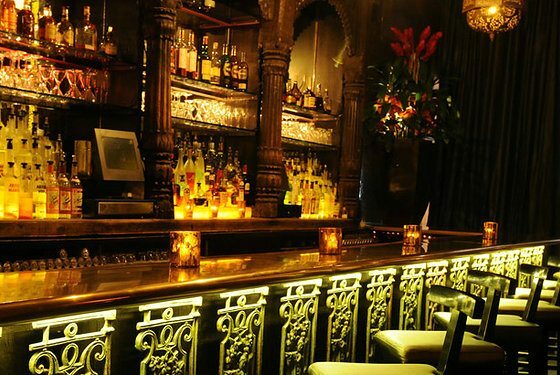 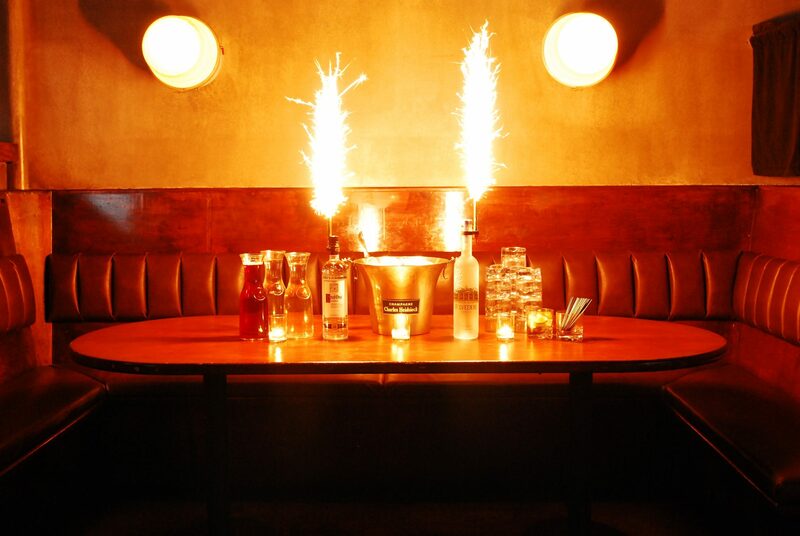 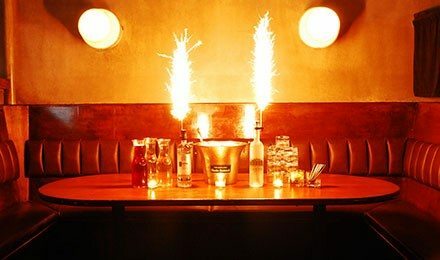 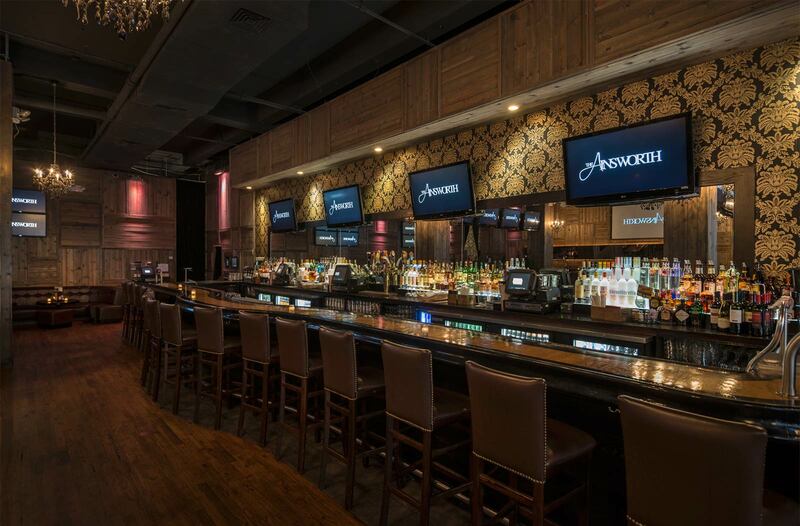 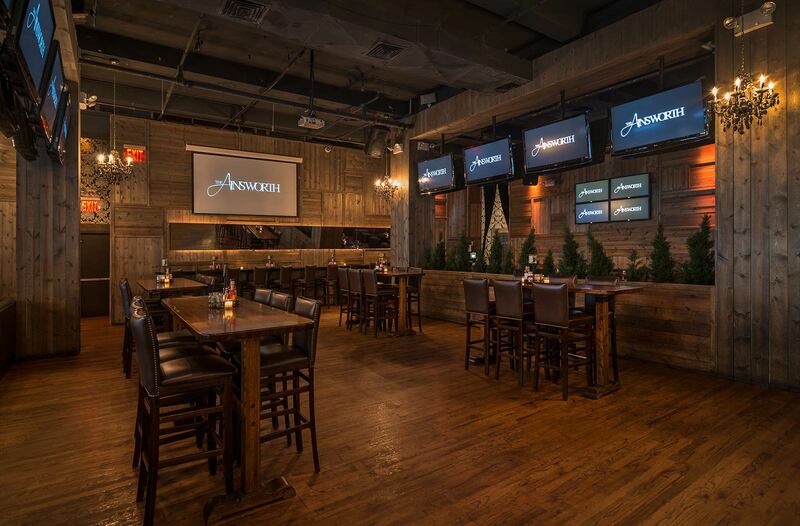 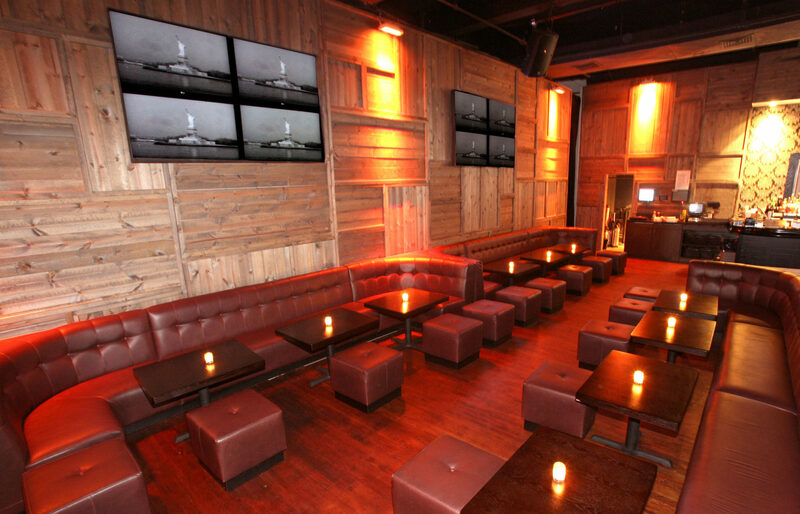 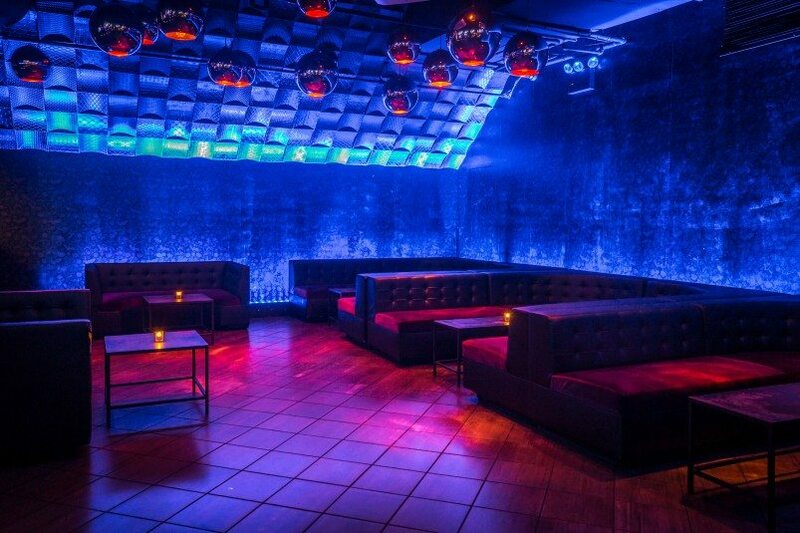 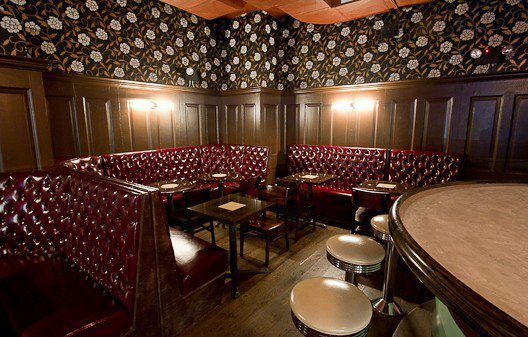 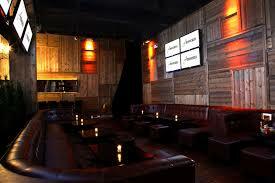 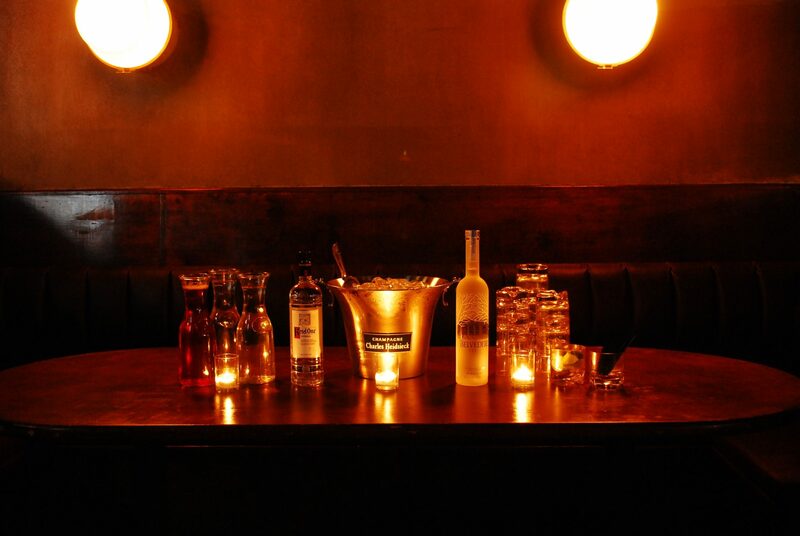 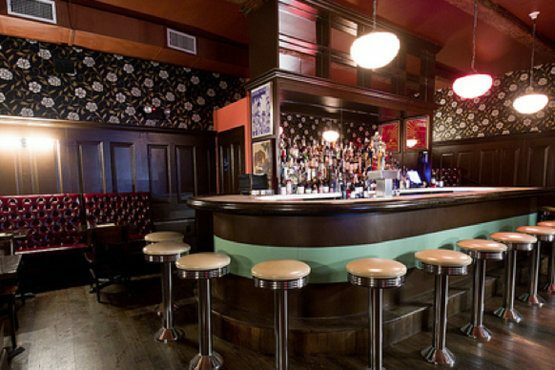 It's a top place in NYC to host your next birthday party, open bar or other special event at. 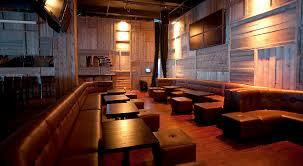 Portraying the image of a charming contemporary home, Open House is tucked away behind a weathered wood façade. 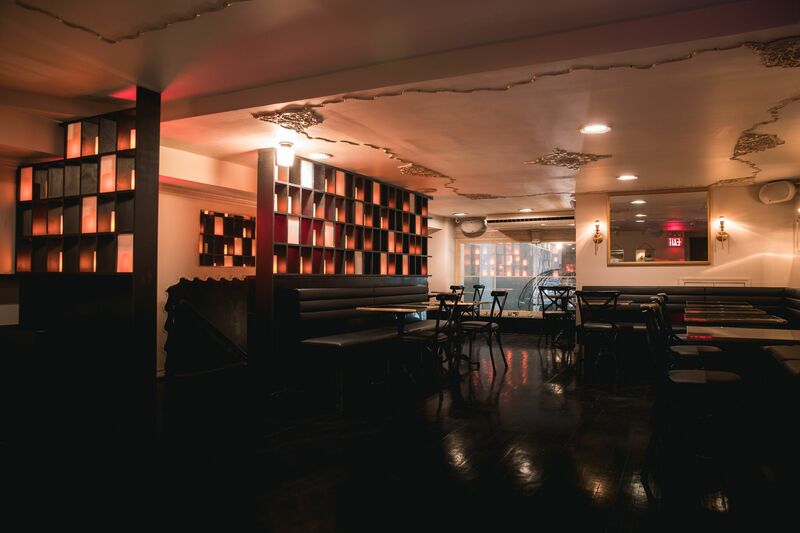 Since opening its doors in 2012, Open House has been an inviting space that welcomes the discerning crowd. 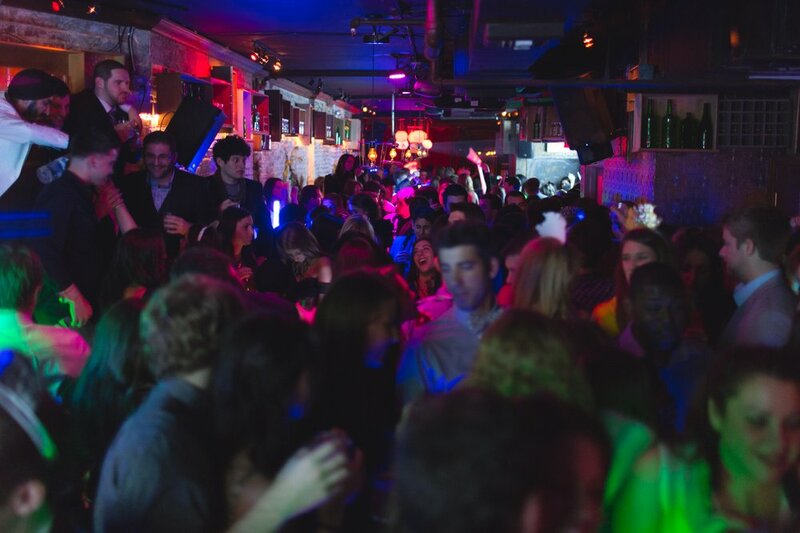 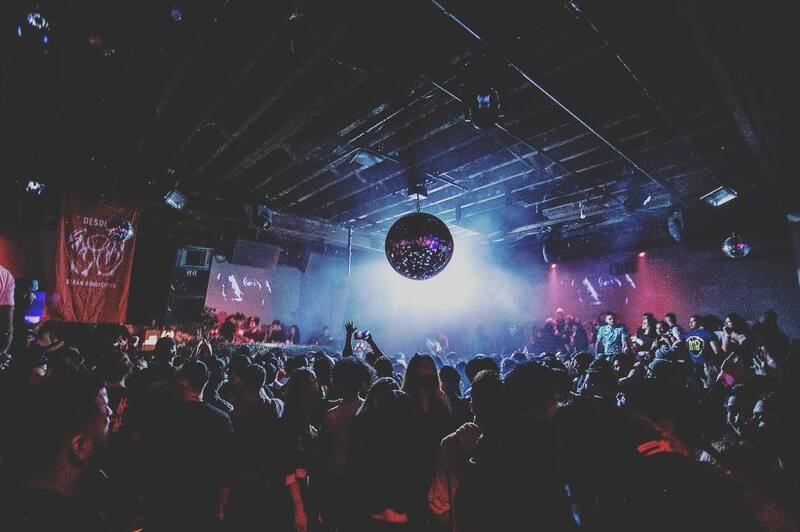 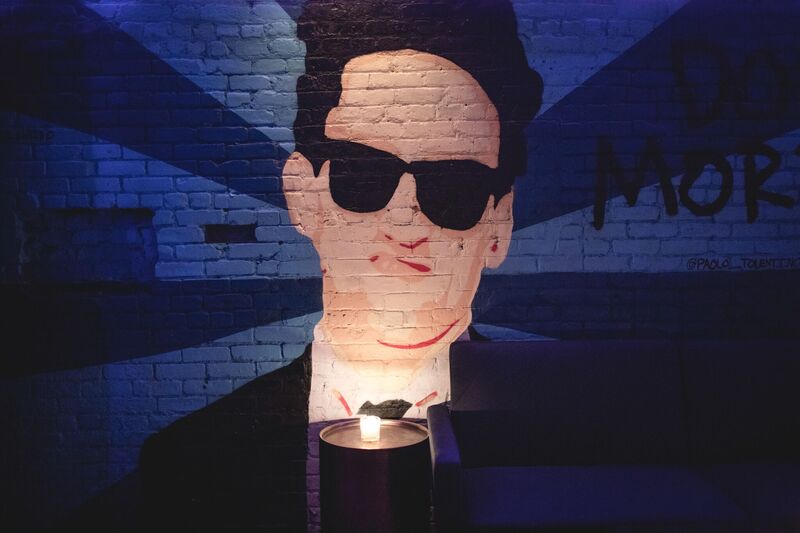 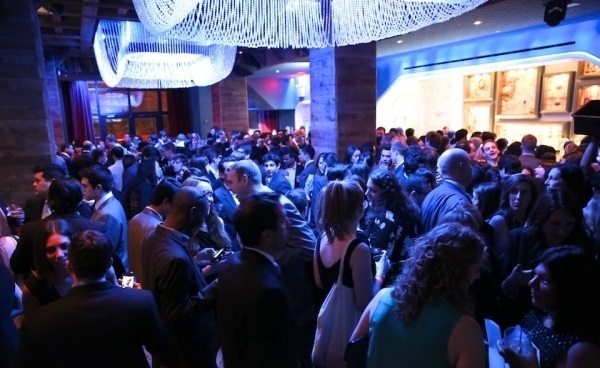 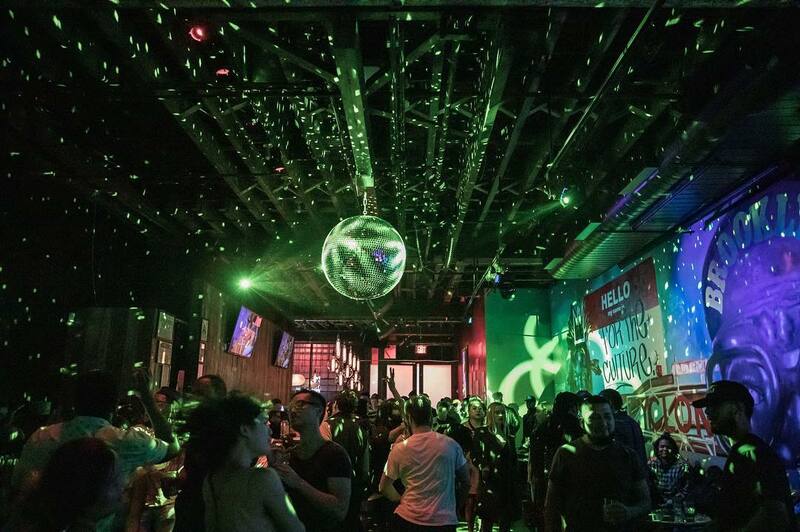 Slate NYC is the perfect place to party in NYC. 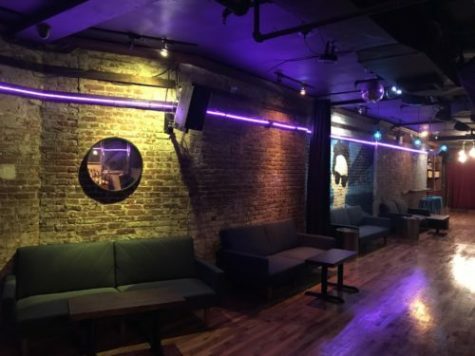 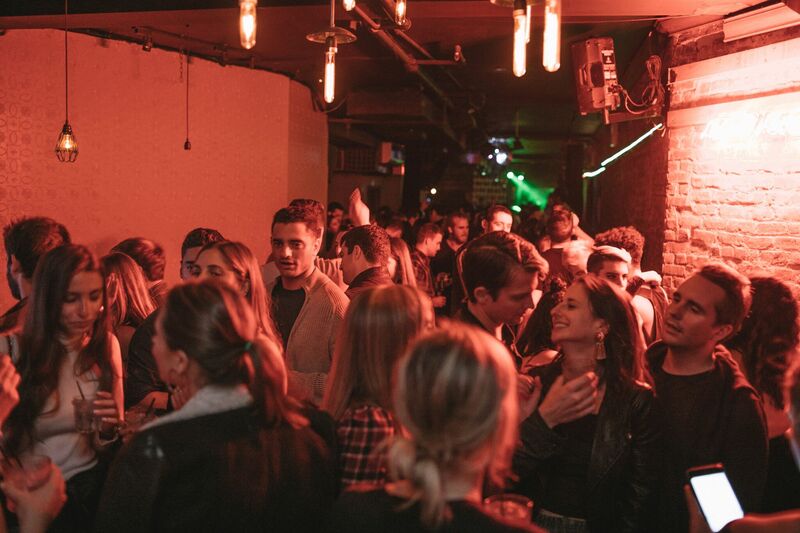 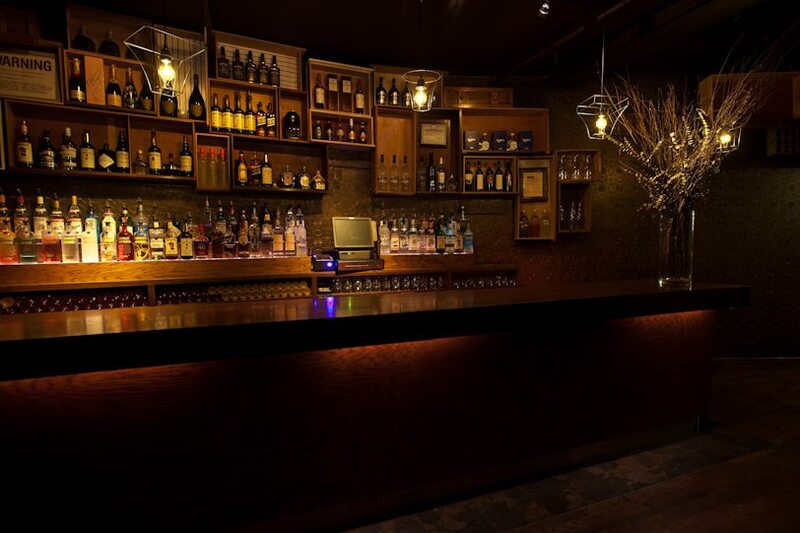 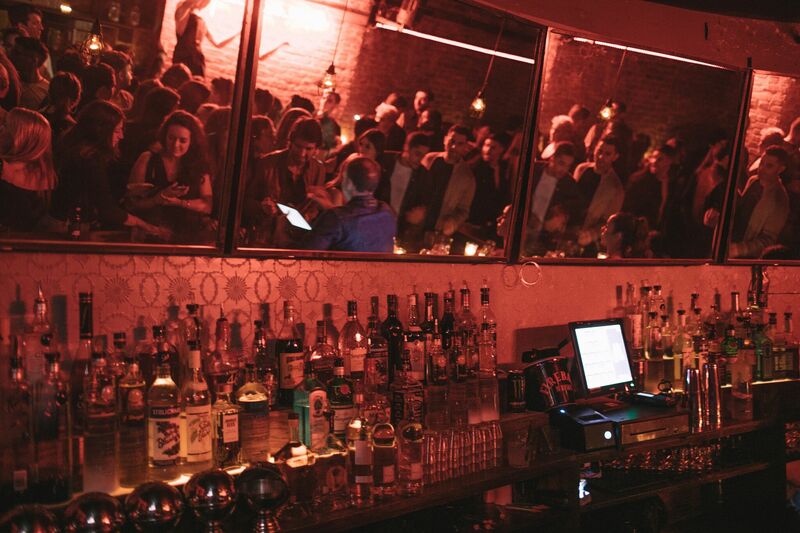 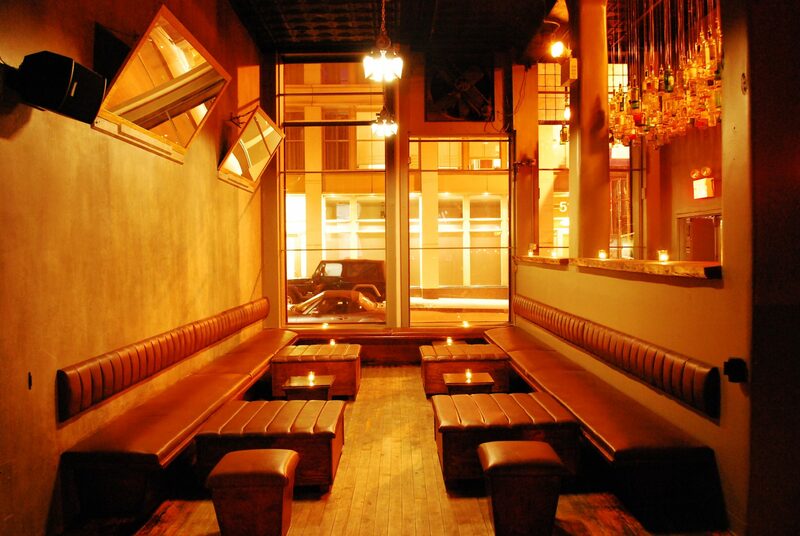 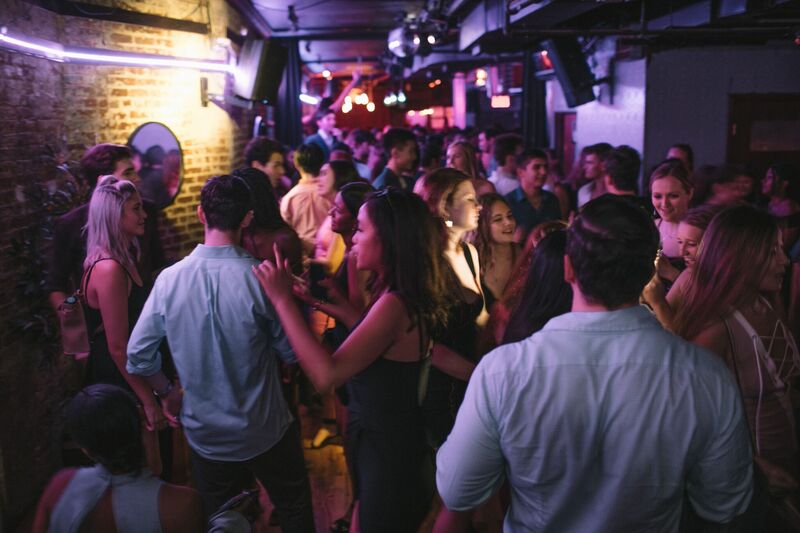 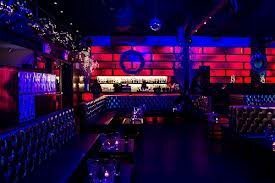 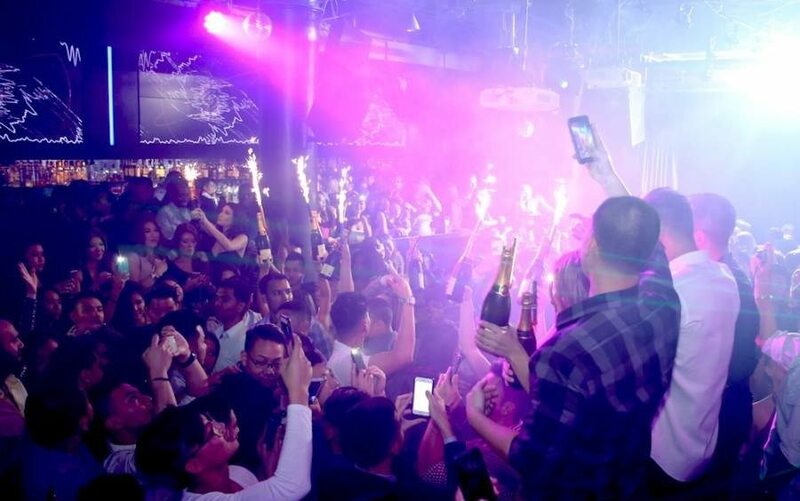 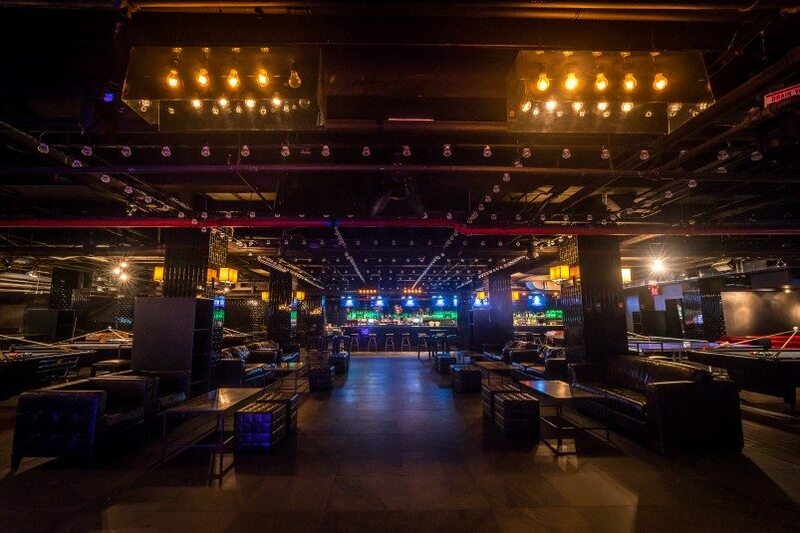 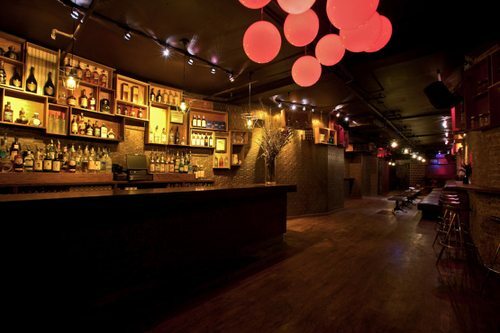 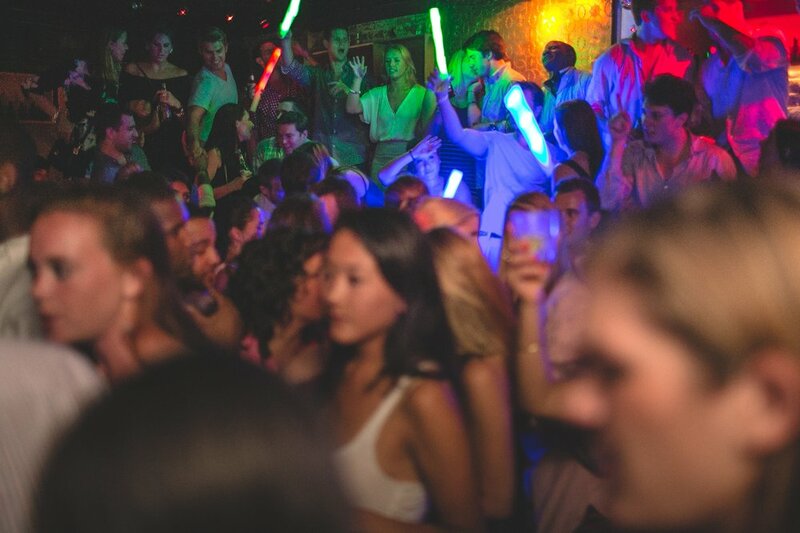 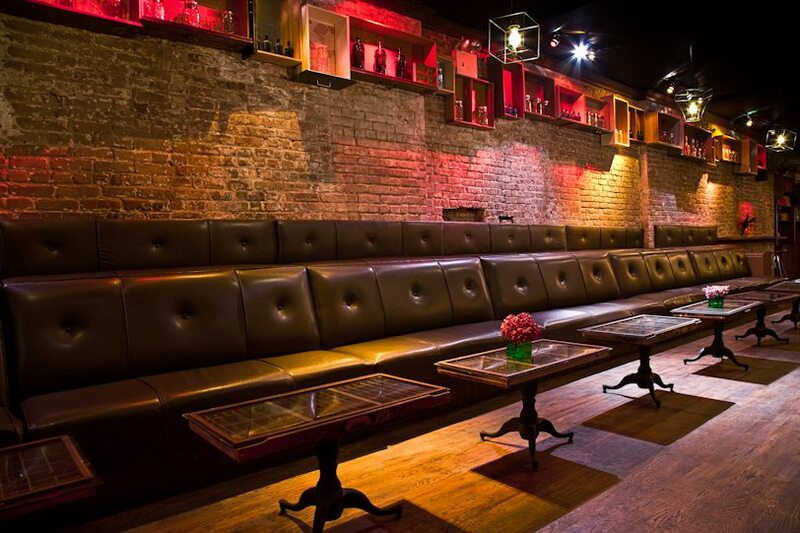 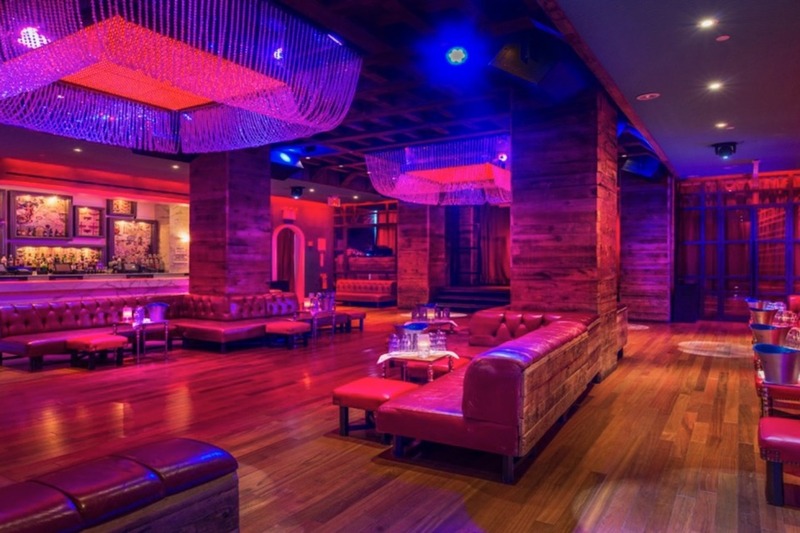 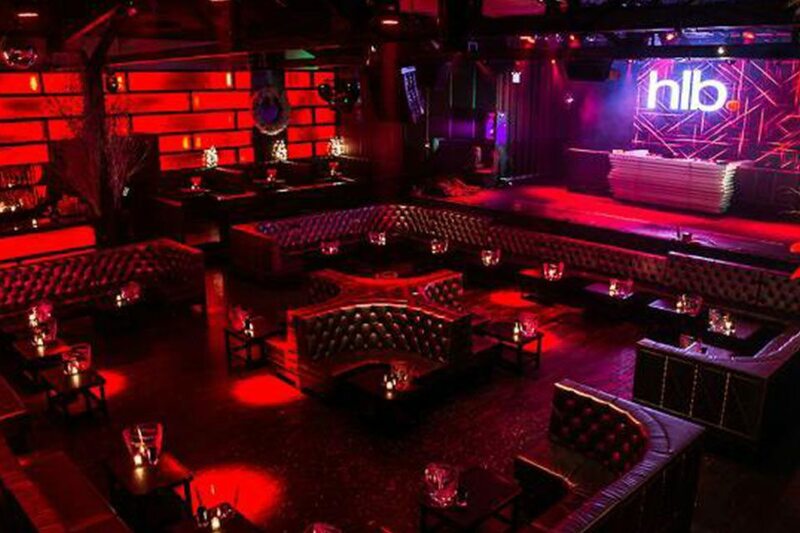 With its generous size and fun atmosphere, Slate NYC is sought after by many partygoers. 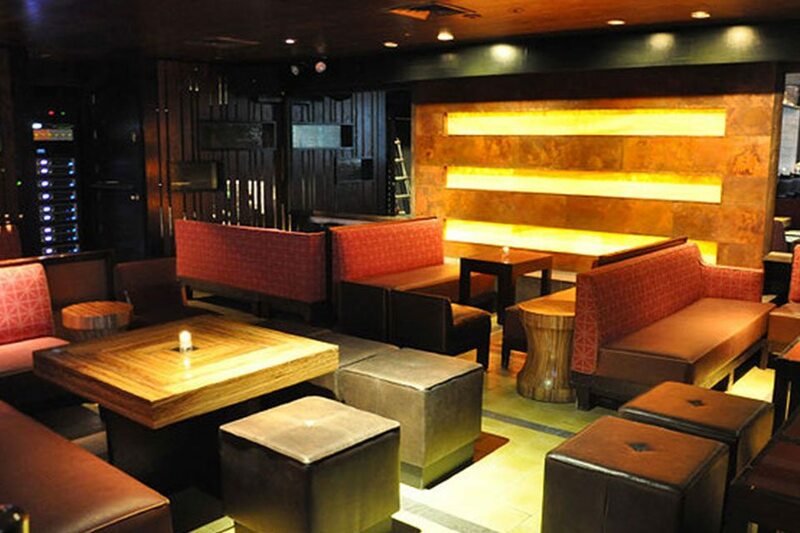 The space promotes a sleek interior design, which stays true to comfort and functionality. 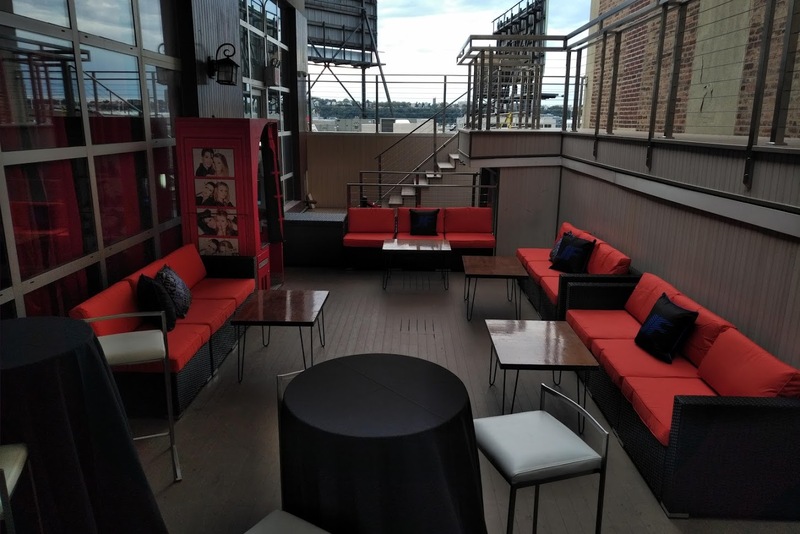 Slate’s Plus Lounge features restful sofas that are ready to support a high-energy party or relaxed intimate evening with close friends. 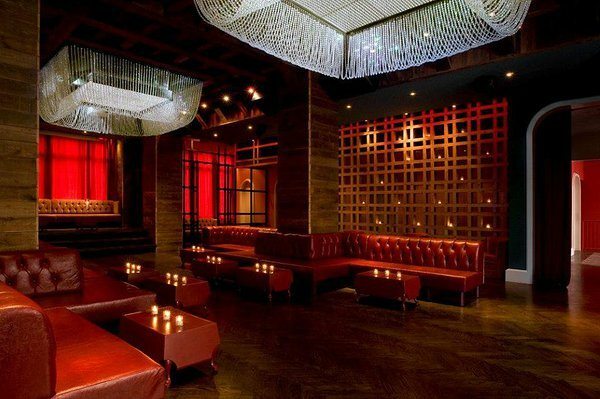 Located in the heart of the West Village, 49 Grove is an upscale lounge that exudes the ambiance characteristic of big city life.? 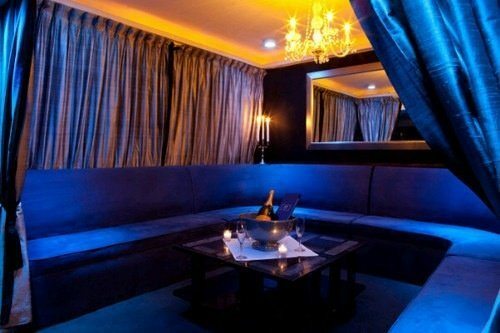 ?Four well defined rooms filled with over-sized leather couches and classic decor make this venue ideal for nightlife parties and special events. 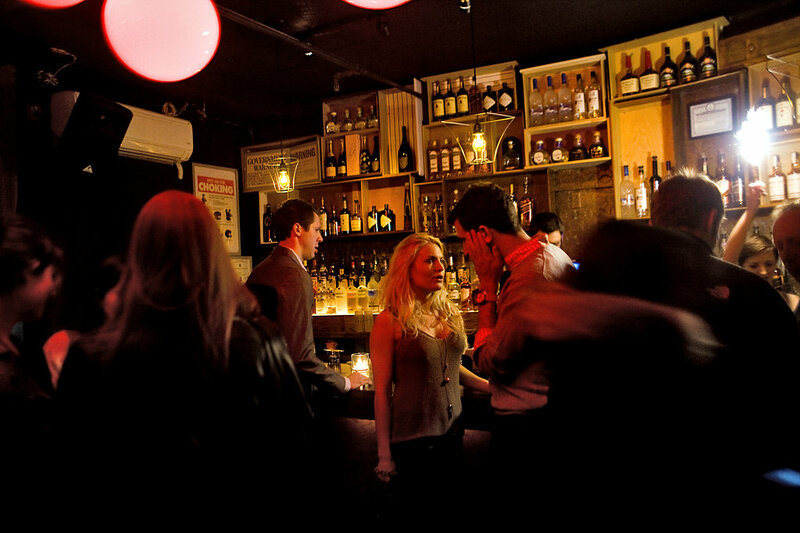 and merges it with the delicate balance of food and flavor and fun that Manhattan is known for. 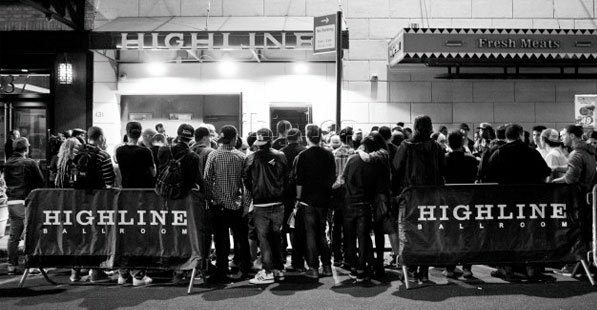 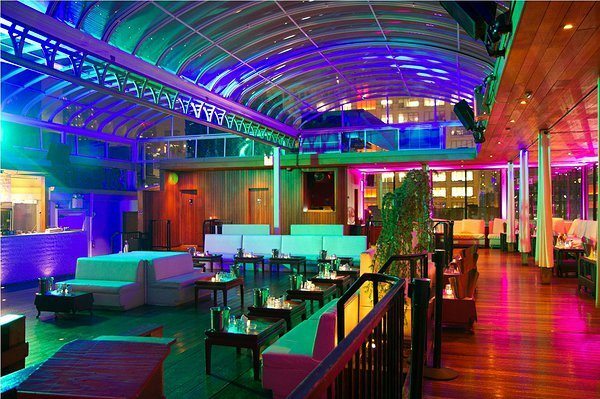 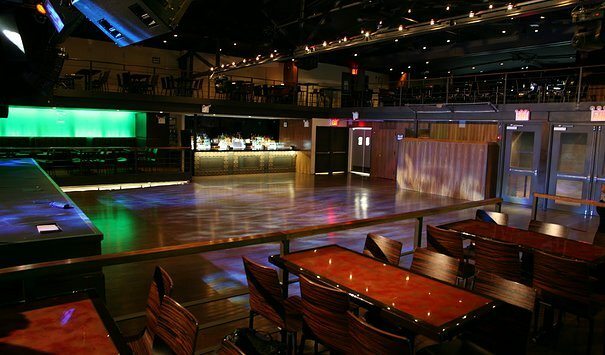 The Highline Ballroom is a 700-capacity standing and 400-capacity fully seated venue located in the heart of Chelsea. 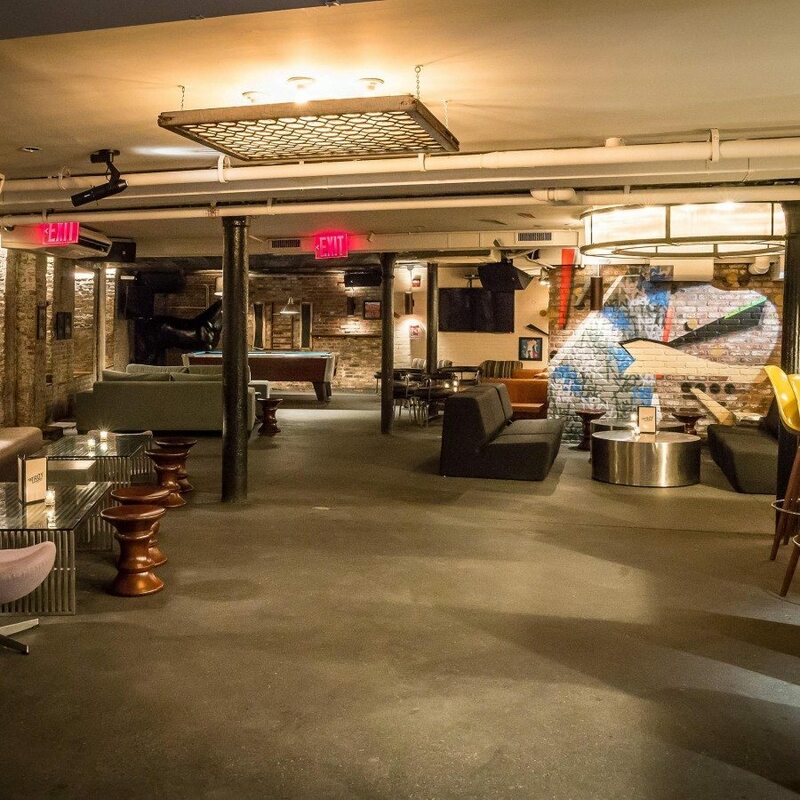 Long known as the artistic heart of New York replete with its artist lofts, gallery spaces and charm, Chelsea was the perfect location choice for the space. 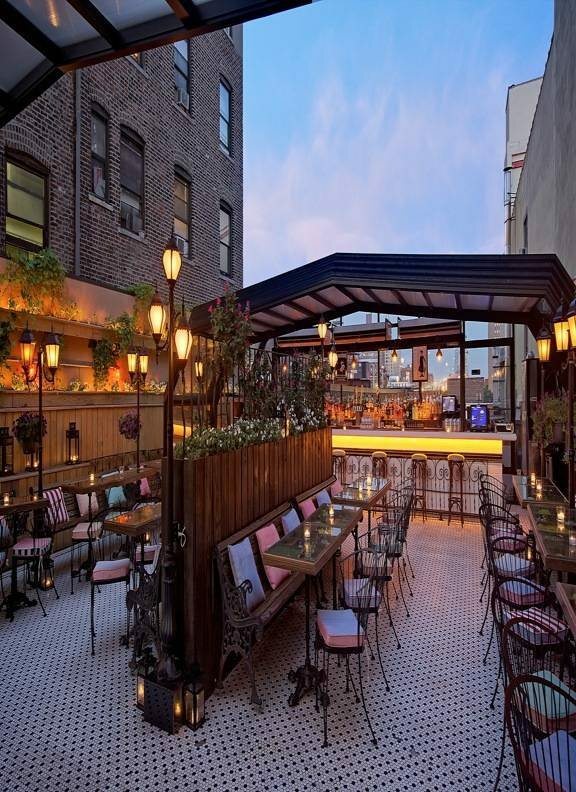 Retro in design and feeling, Hotel Chantelle is a neighborhood venue that encompasses the best characteristics of the Lower East Side. 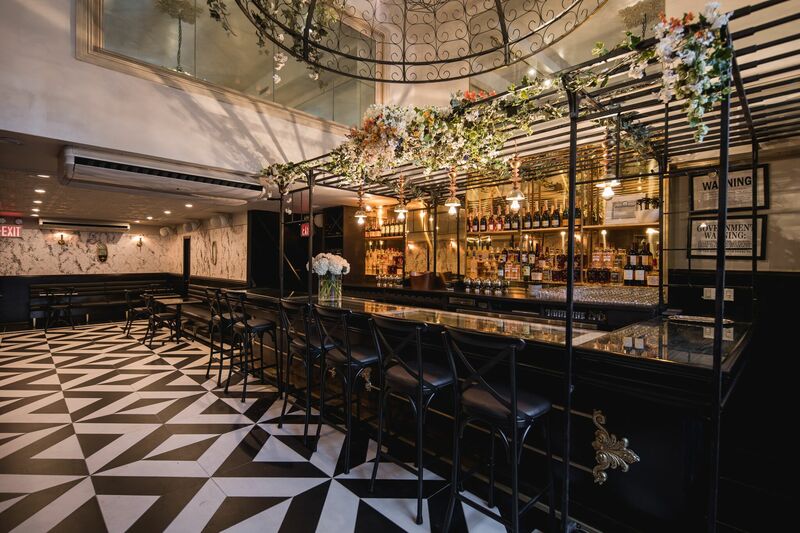 Unmarked doors at 92 Ludlow whisk patrons into The Lobby at Hotel Chantelle – a 1940’s style cocktail lounge that emanates sophisticated glamour. 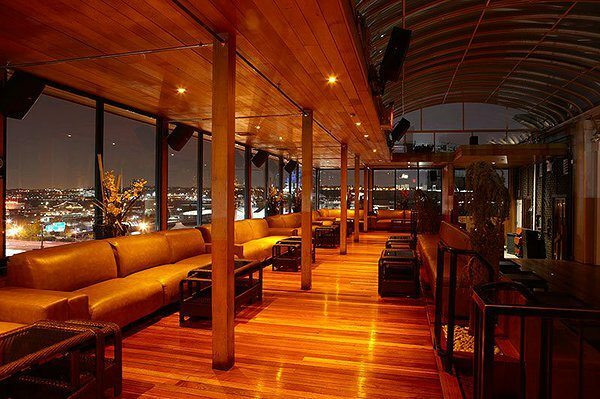 What better way to spend energized weekends in New York City than on this majestic rooftop. 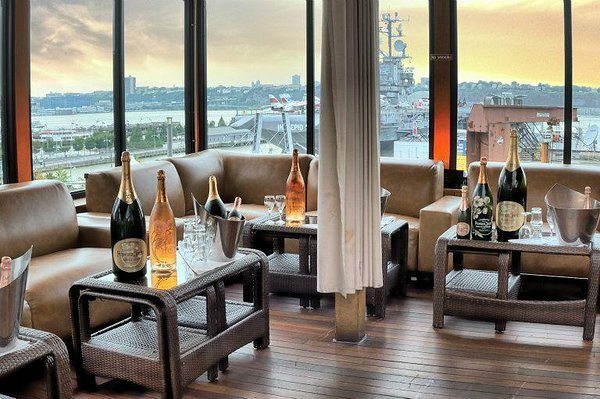 With its magnificent urban vista, Hudson Terrace is an unparalleled entertainment destination. 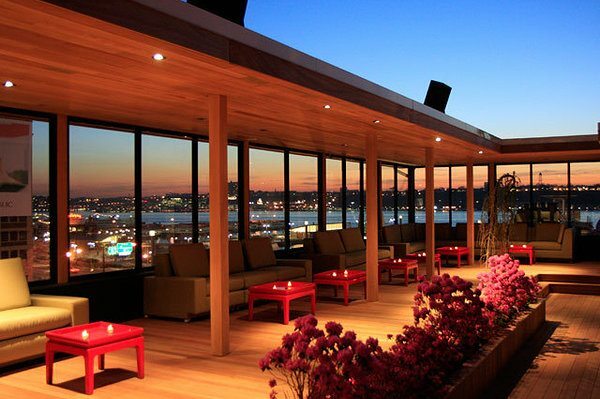 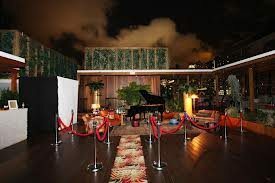 Discreetly tucked at the edge of Midtown along the Hudson River, this rooftop club includes a snazzy bi-level drinking den with spectacular views and live music acts. 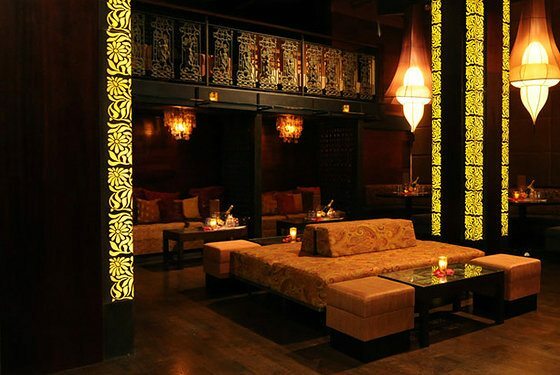 Enter Katra and wander through its Mediterranean style, with all the furnishings being brought back from Morocco. 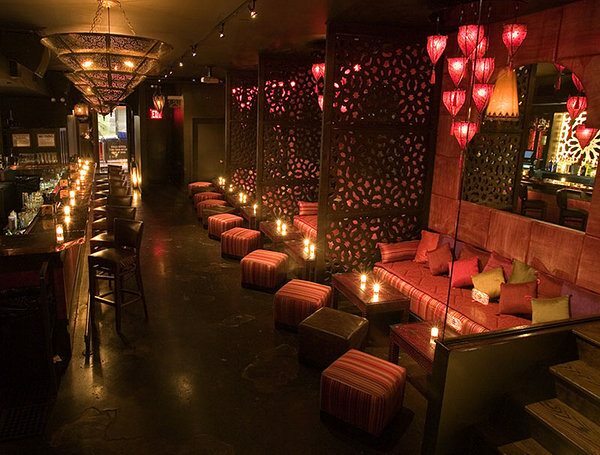 Pillow strewn couches and intimate nooks dot the lounge. 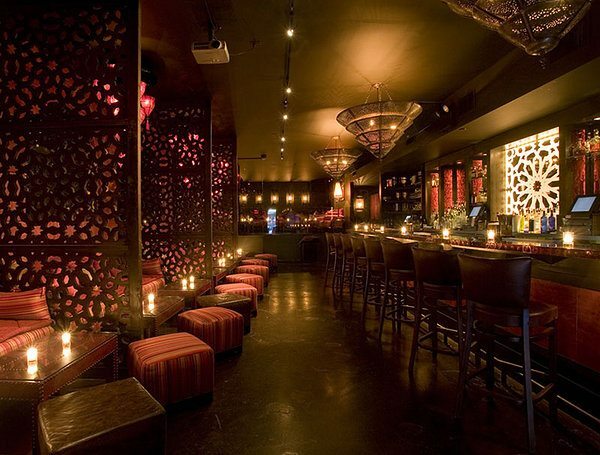 The mood is laid back with a distinct middle eastern vibe. 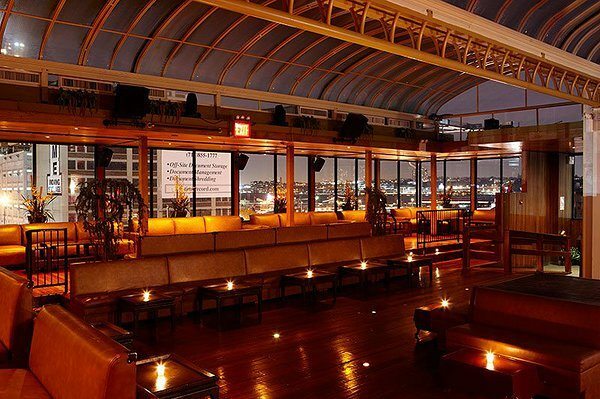 PS 450 NYC is an oasis off of Park Avenue South. 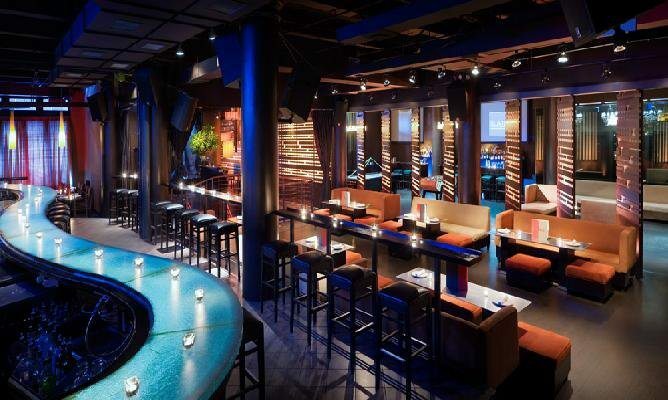 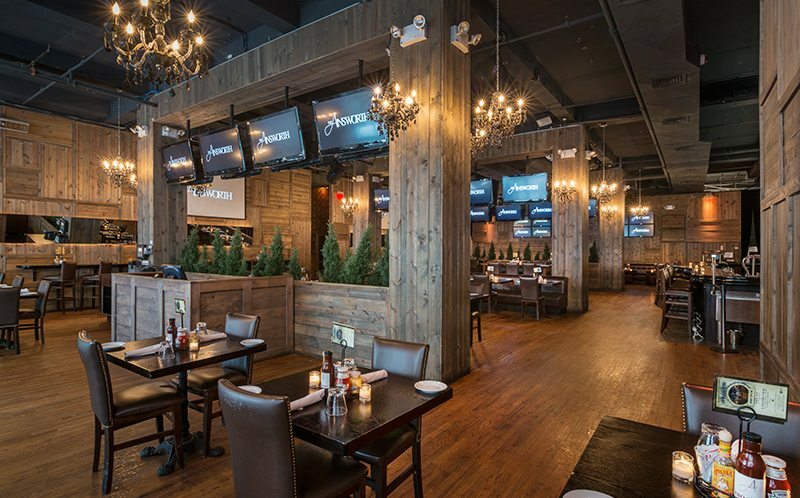 This spacious multipurpose venue is a bar, restaurant, and lounge. 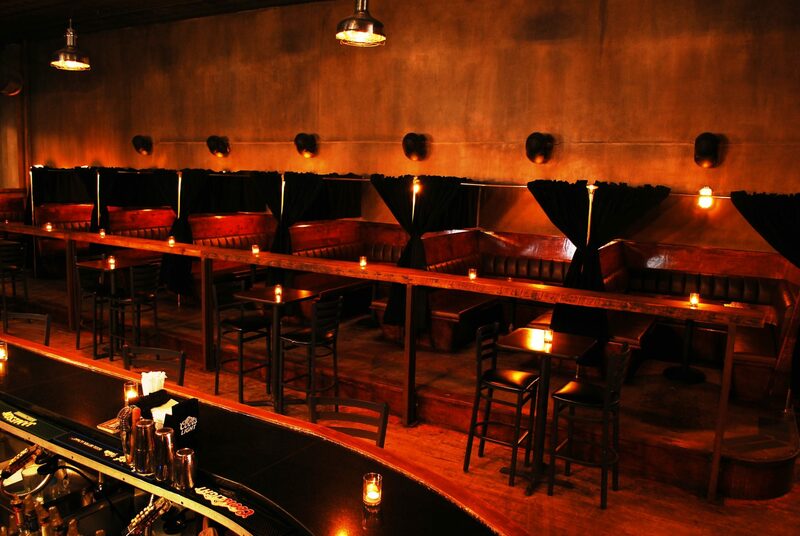 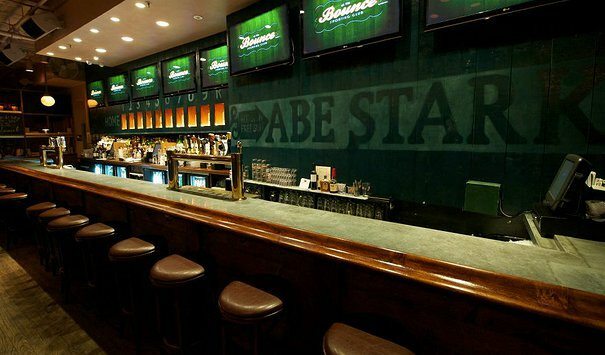 As soon as you enter you’ll notice the main bar. 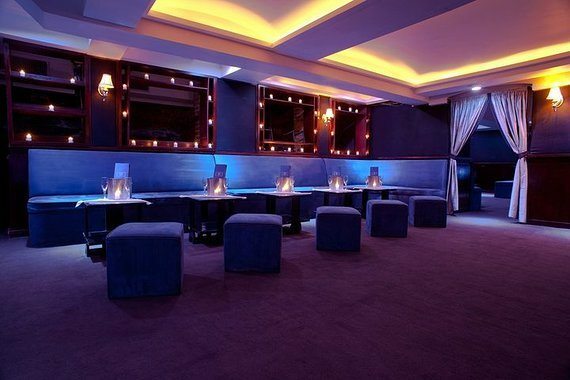 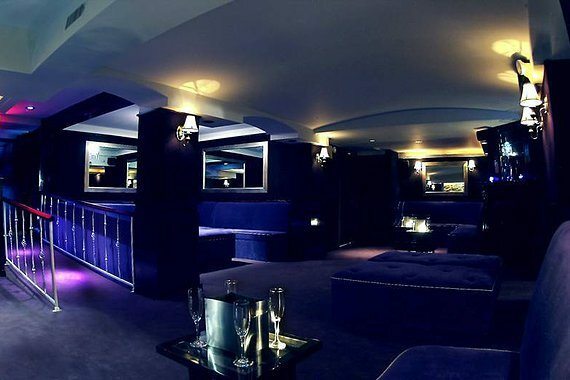 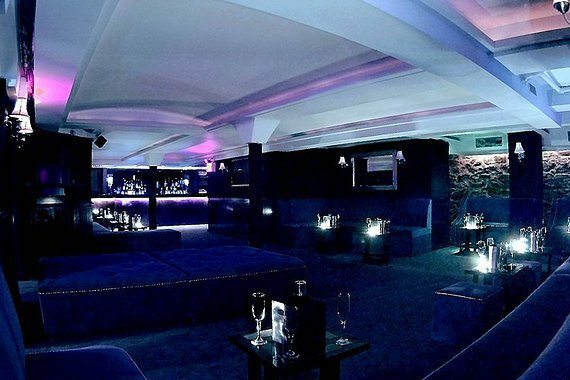 Walk a bit further back and experience the fun and alluring lounge, where the party goes until closing time. 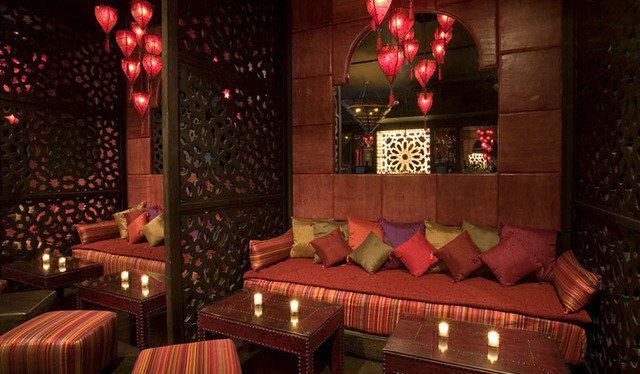 Standing out among other Flatiron lounges, Taj Lounge is the reinvented combination of a restaurant, lounge and event space. 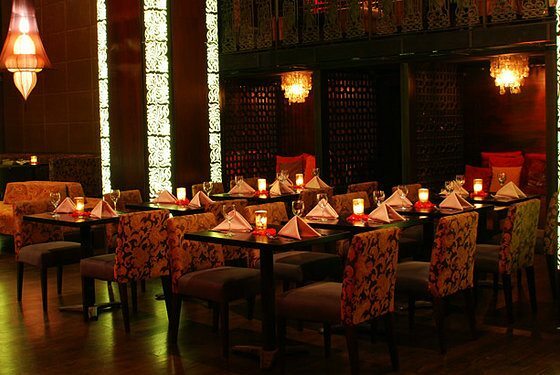 With opulent imported décor such as carved teak, woodwork, sandstone dancing shivas, and a magnificent mahagony and copper-topped bar, Taj Lounge transports its guests to the ultimate luxury of dining and nightlife inspired by India. 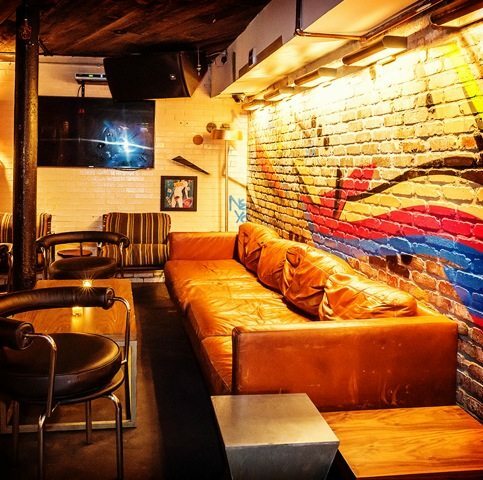 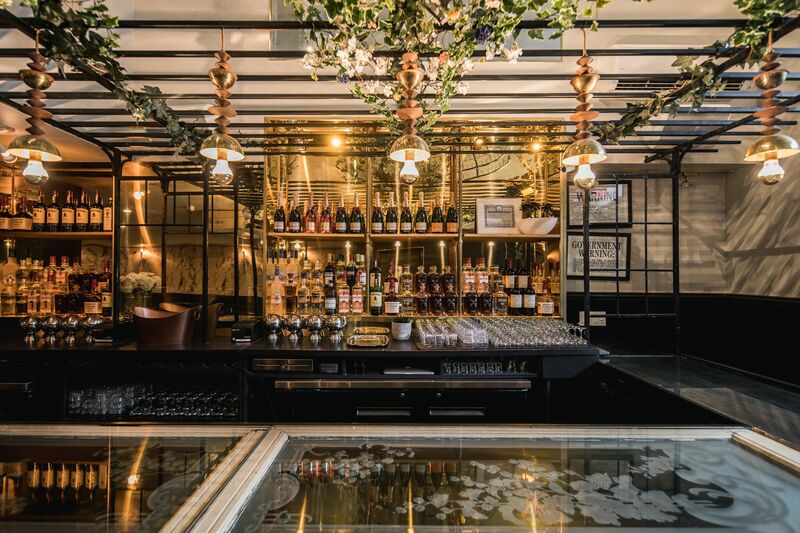 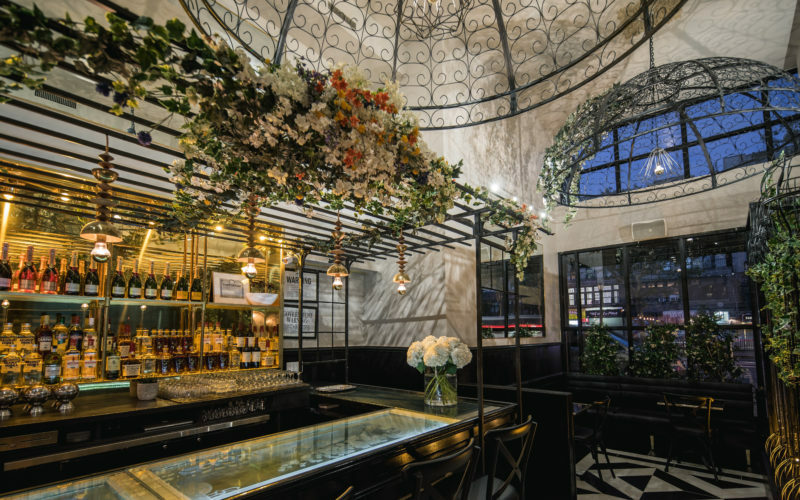 Troy Liquor Bar is a throwback to a simpler time, when there were hippies, not hipsters; when the Meatpacking District was a full blown meat market instead of a crazy champagne brunch; when it was about hanging with your friends rather than snapping a selfie.